I always think the first favourites of a new year says a lot about someone and how they feel about the fresh start that's presented to them when January 1st rolls around. 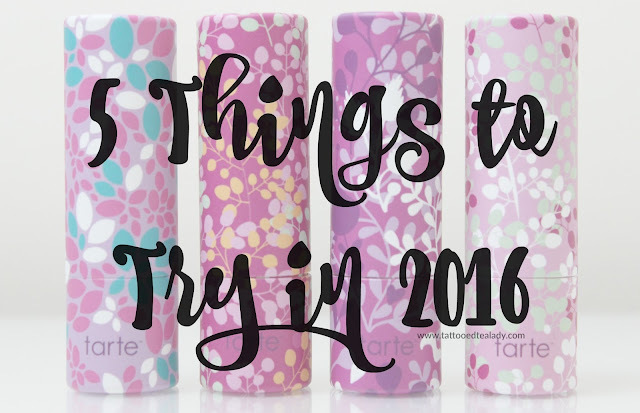 For me, January 1st and a New Year is all about embracing the year ahead with a fresh, revived and positive mind, and I think that shows in the products I reach for in all aspects of beauty. Lighter shades, fresher scents, invigorating ingredients, products and brands which give me a gentle and soothing push into the next 12 months. How many times have you started the New Year with good intentions and a list of heartfelt Resolutions that you were determined to stick to? How many times have you stuck at those New Year's Resolutions for a couple of months, before the determination fizzled out and they were soon forgotten about? Eyeshadow palettes have always been my weakness and an area of my makeup collection I can never seem to cut down. Whenever it comes to having a beauty clear out I'll spend forever going through every single shadow in every single palette, always coming up with one reason or another as to why it has to stay and I can't possibly let it go. It's an addiction, and one I have no shame in admitting; I am obsessed with eyeshadow palettes. You'd think with more palettes than I could ever get through that the last thing I need is another one to add to my never-ending collection - especially one with 35 eyeshadows! 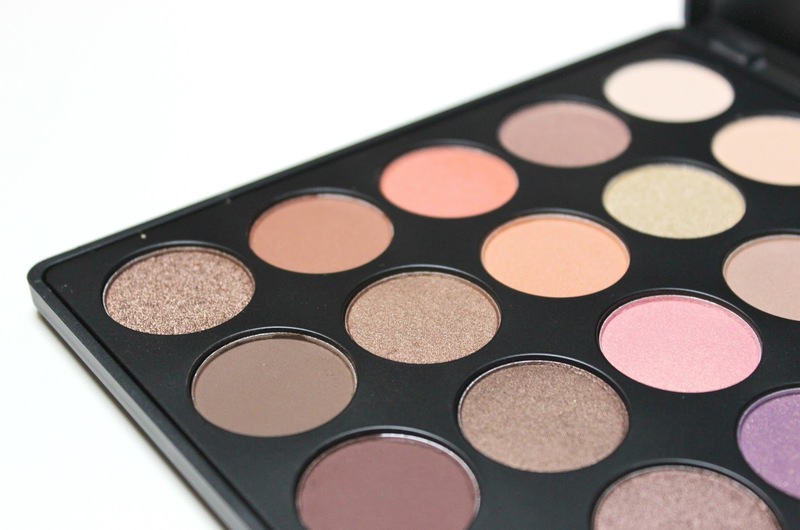 Yet after seeing review after review and several mentions in 2015 favourites videos over on YouTube, I couldn't resist the pretty darn beautiful Morphe Brushes 35W Warm Color Palette any longer. I am lucky enough to have travelled to a fair few places in my short time on earth and over this time, I like to think I have picked up a few tips and tricks to make the whole travelling business more enjoyable. Obviously holidays and travel are designed to be fun, but what about all of the bits between leaving your house and reaching your final destination? I have put together a list of the tips I have learnt over the years and found incredibly useful when flying between places. 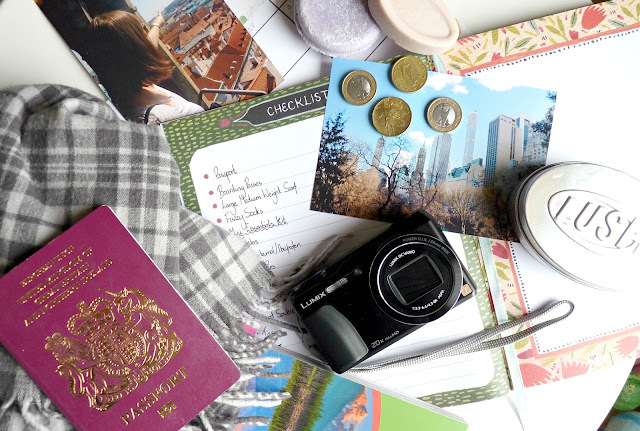 I have also added in some of my travel essentials to help save you some money and take out some of the guess work! A new year, a fresh start, that's the theme of January, right? 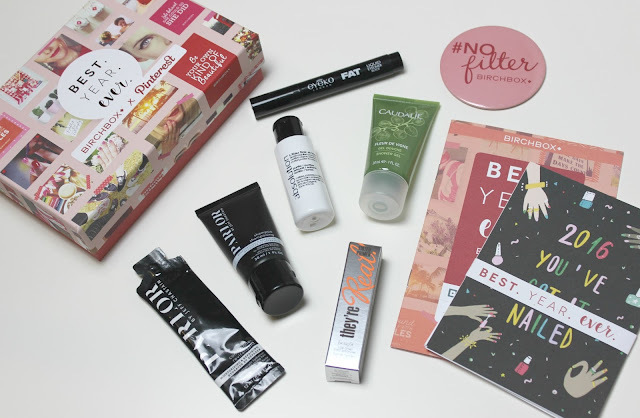 When it comes to subscription boxes the first box of a new year is hugely important. Not only does it have to follow on from a great box from December, seeing out the previous year whilst managing to get the right theme to celebrate Christmas and New Year's, the January box has to impress subscribers new and old, starting the brand new year with a bang! The December subscription boxes were pretty impressive, so I couldn't wait to see what my favourite brands had in store this month. Luckily, I've been left very impressed; here's hoping it's a sign of great boxes to follow in 2016! 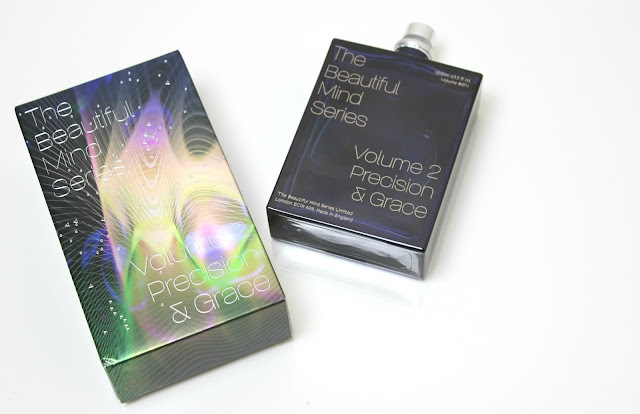 I love discovering new brands, especially if it's a brand that teams fab products with gorgeous packaging and stunning scents. MOR is exactly that kind of brand for me, a brand which creates a range of body care and perfumes to leave you feeling beautiful, as well as reed diffusers and candles to give your home a unique and exquisite scent. 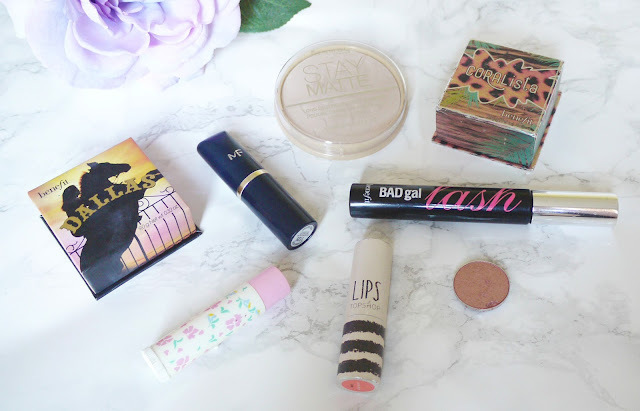 With several ranges to get stuck into, I've been trying out a couple of products from the Belladonna range, and it's safe to say I'm more than a little bit smitten! 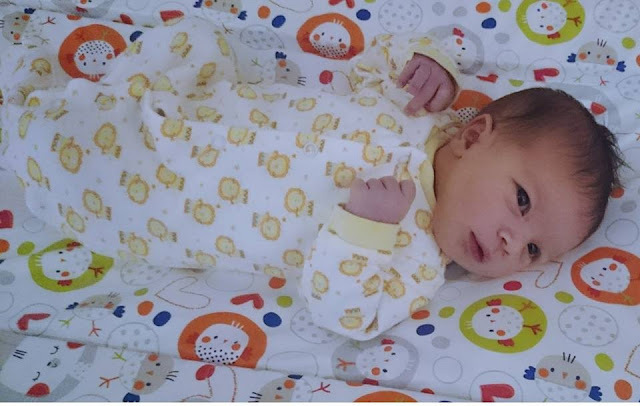 It's not just cute baby clothes and pushchairs that you have to buy when a baby comes along, but a whole host of things which fill your home before you know what's happened. I don't mind though, as I actually feel good about buying things for baby opposed to things for myself, which now just makes me feel insanely guilty. 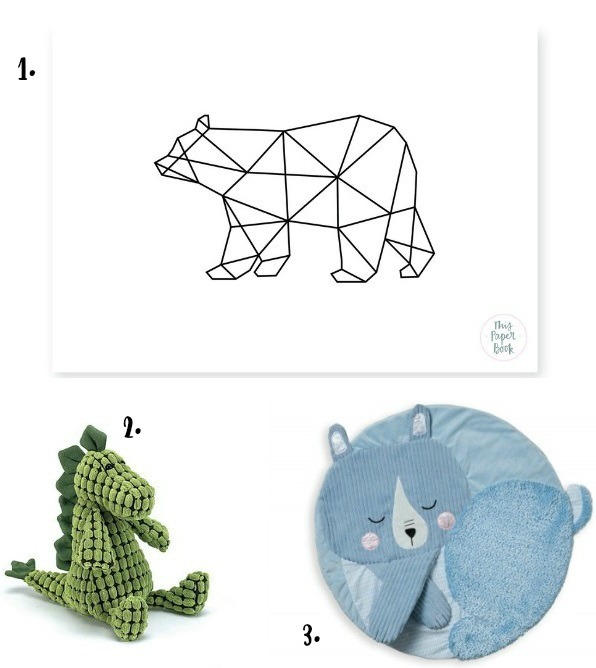 With a nursery to finish as well as a couple of essentials (and non-essentials) that I've had my eye on for a while now, I thought I'd share a New Mama Wishlist with you all. Back in December I shared a post all about how easy cooking with Gousto is, a fantastic concept whereby Gousto send out a selection of fresh ingredients to create recipes you've chosen for that specific box. 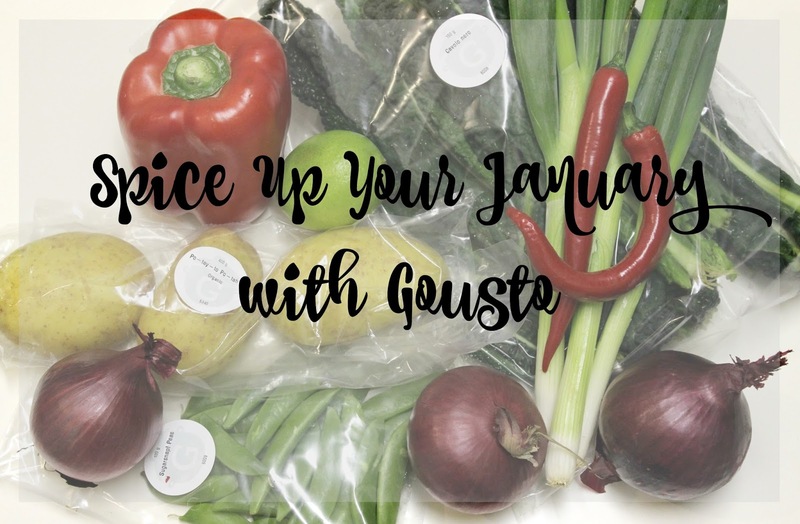 I'm a big fan of Gousto after trying it out for ourselves and really loved the ease it gave us to cook up really delicious meals with simple and easy to follow recipes, with all the ingredients provided. Whether you're a busy working couple, stay at home mum/dad who needs to save time or someone just starting to get into cooking yourself, it's a fantastic way to learn scrumptious dishes, eat well and get creative in the kitchen. 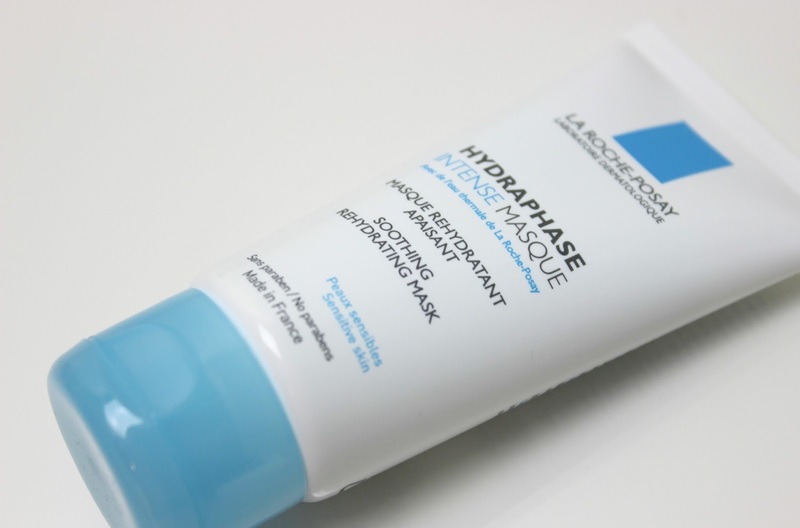 Although my skin is oily, it's mainly due to how I manage my skin and the areas which are dehydrated that cause the oiliness. This is something I didn't realise until I had my skin treated by experts in the field and was told my skin was in fact very dehydrated in places. 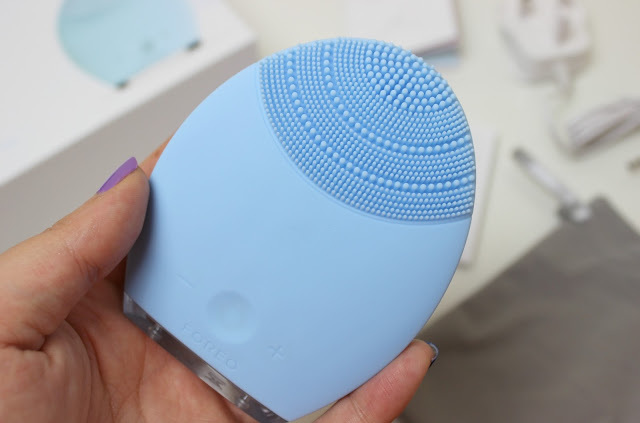 It can be baffling to hear your skin is dehydrated when you have always described your skin as oily, but it makes sense when you think about it; in the areas where my skin is dehydrated it tries to compensate by producing more sebum, but in turn this doesn't solve the issue of dehydration so more and more sebum continues to be produced. 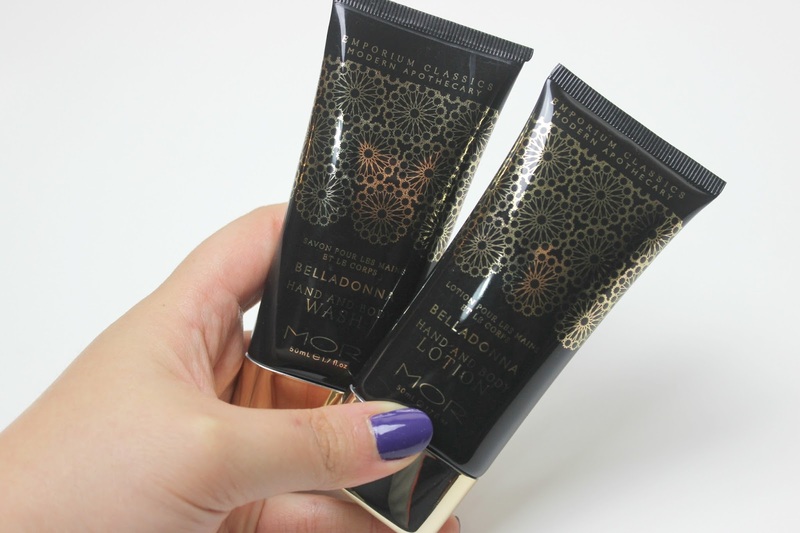 Only by tackling the dehydration can I tackle the oiliness, they go hand-in-hand. 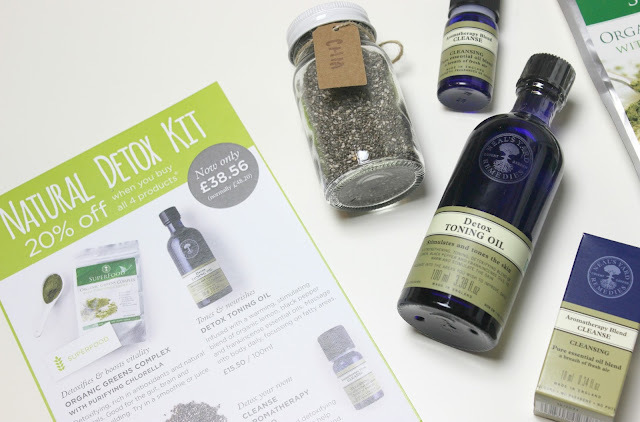 It's not very often I share hair care products here on Tattooed Tealady, which as an ex-hair stylist is a bit ironic! I'll be honest, hair products don't overly excite me and once I find a product range or brand that works well for me, it takes a lot to get me to move onto something else. Plus, styling products have a habit of lasting forever, especially if like me you can get away with using as little products on your hair as possible. 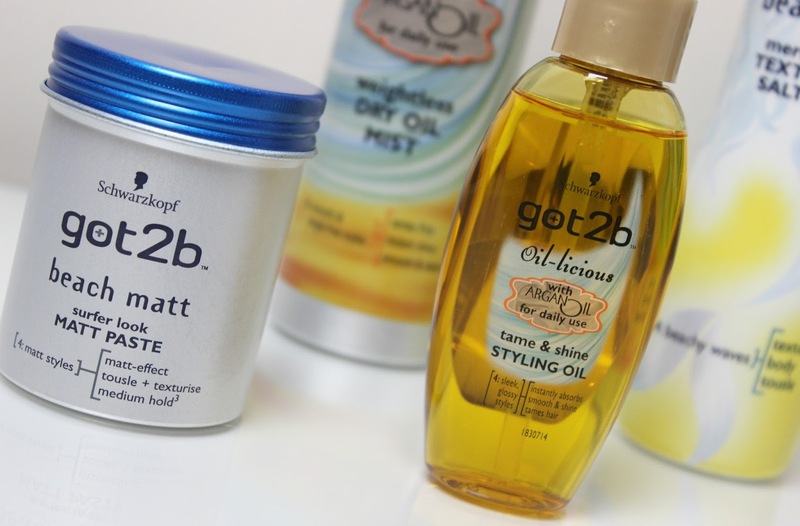 A range which has caught my attention over the past few months though is the Schwarzkopf got2b range, a high-street take on cult hair care products and ideas which have dominated the beauty scene over recent years. 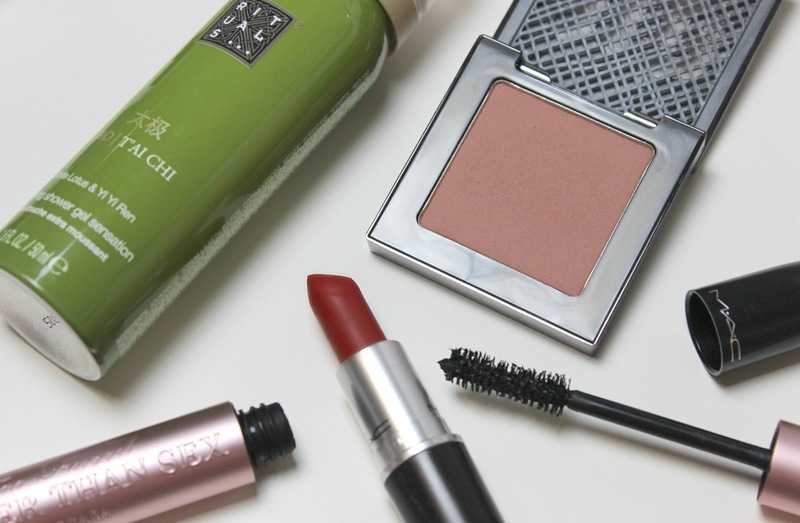 Can a budget brand really compete with the high-end favourites that do the job so well? I can't quite believe it, but today is my due date. The 3rd trimester has gone by in a haze, at times feeling like it has absolutely whizzed by, whilst at others dragging itself out like it would never end. Then suddenly, here I am, my due date. When did this happen?! It's no secret I am a big fan of Bodhi & Birch, a brand I always rave about whenever they are featured here on Tattooed Tealady and a brand I really do think deserves more love and attention in the beauty world. 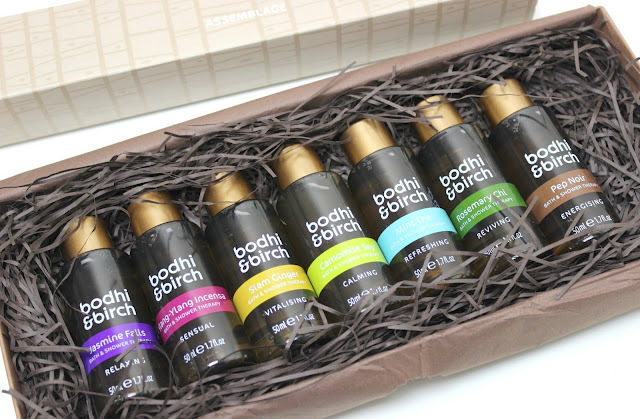 A British brand, Bodhi & Birch create products which are truly unique and stand out from all other brands; there is not one single brand I could compare them to, with scents and products which are truly exquisite and unlike anything else you'll find from other brands. 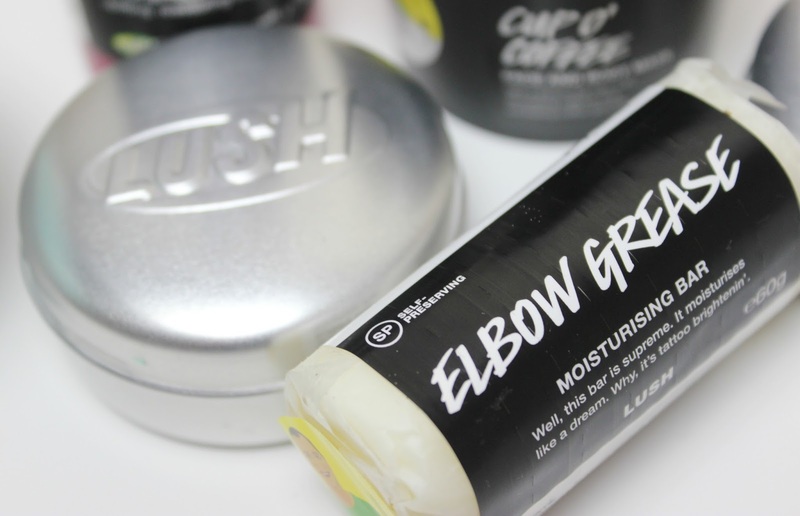 A product I recently featured in my December favourites, I've enjoyed using Elbow Grease so much that I felt it deserved a more detailed review here on Tattooed Tealady; it's now one of my most used daily products and one I think I will be repurchasing for as long as it is available! Today I am 39 weeks pregnant and the one week countdown has begun, I'm officially in 'ahhhh, panic!' mode and I'm now pretty much resigned to our bed the majority of the time as my feet swell so badly, they look ready to bruise at any given moment. Baby could arrive any day now - although they've been at that point since 37 weeks and if I'm honest, I'm more than happy for him/her to stay in there until 40 weeks (but at most, only a couple of days over if you must please, Gizmo). 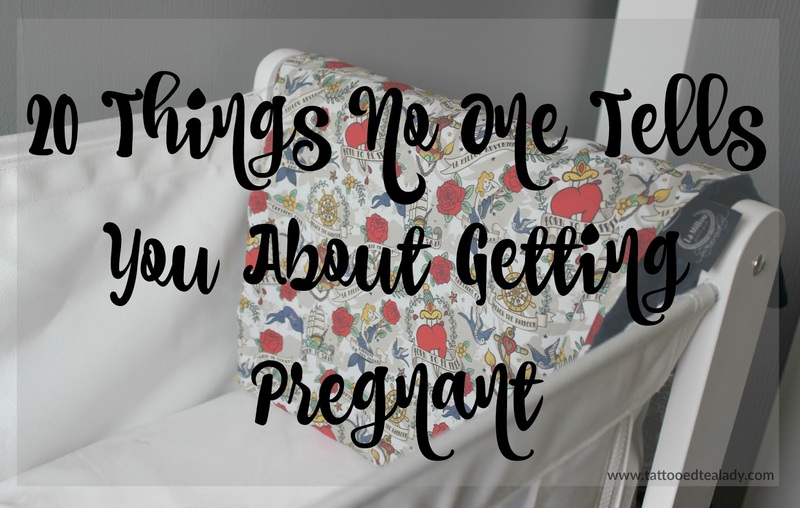 Today I wanted to share a bit of a fun post with you all, one to be taken with a pinch of salt at most times but with a few serious points mixed in there for good measure (and a couple of TMI mentions at times, but let's be honest, pregnancy isn't all roses). By no means a definitive list, but a list of things I wish I'd known before I became pregnant. Contouring has been named as one of the beauty trends of 2015 that we should ditch in 2016. Personally? I'm happy to keep contouring away and adding that touch of subtle highlight, and it's not something I plan on giving up any time soon. 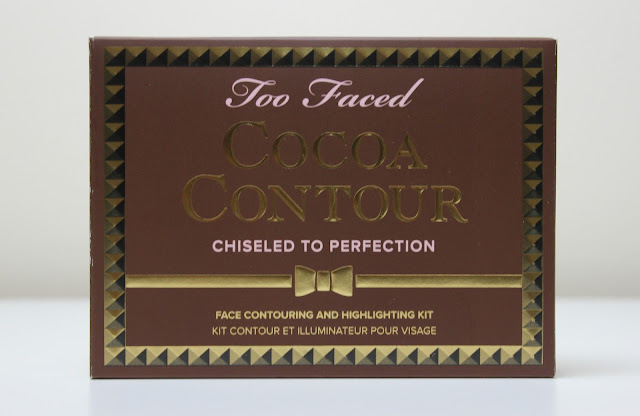 I've always found people's opinions of contouring to be a little love/hate. You can either do it, to your own preference whether that be subtly or more accentuated, and in turn love it - or you can't get to grips to it and automatically dismiss it as unnecessary and hate it. Either way just like with any aspect of beauty, if contouring makes you feel better about your look, if it gives you confidence or you simply just love adding in that chiseled to perfection look, then you go for it! Your face, your beauty, your decision. 2016 is settling in, January 1st is almost over and today has been the fresh start that many people have been looking forward to. I love January 1st, not only does it mean the start of a new beginning, a fresh new year to make your mark and accomplish all the goals you've set for the year ahead, but it's a day which brings excitement, confidence, a renewed sense of self. A day for making plans, for feeling energised and refreshed, a day where anything seems possible. My whole life January 1st, the start of a brand new year, has had an allure to it that no other day throughout the year can hold. It's a magical day, a day to be reckoned with, but this year? I'm doing things a little differently. Instead of setting myself New Year's Resolutions, instead of making myself promises that I will accomplish this or achieve that, I'm heading into 2016 with a positive mindset, a belief that the good intentions, personal growth and new beginnings I began in 2015 will continue forth into the new year without needing to write a list of dedications and positive intent. Instead, I'm going to start off this fresh new year by sharing 5 things I tried in 2015, 5 simple things you should try in 2016. Don't think of these as resolutions, no promises or commitments to be made, just 5 little ideas passed from me to you.